In a regular project update Substratum founder mentioned how a full time trader in their team is using Monte-Carlo simulations to predict Ethereum prices. 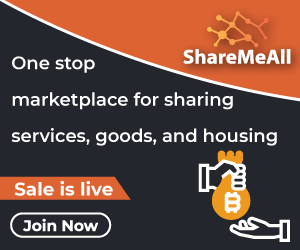 This has helped the team reap profits and sell 1000 ETH when the price was $200. Justin Tabb went on further to appreciate the move and mentioned the team will continue to trade it’s holdings. However, this has created a havoc in the crypto community. While it is great to trade and reap profits doing it with an ICO funds raises suspicion and is a huge red flag. 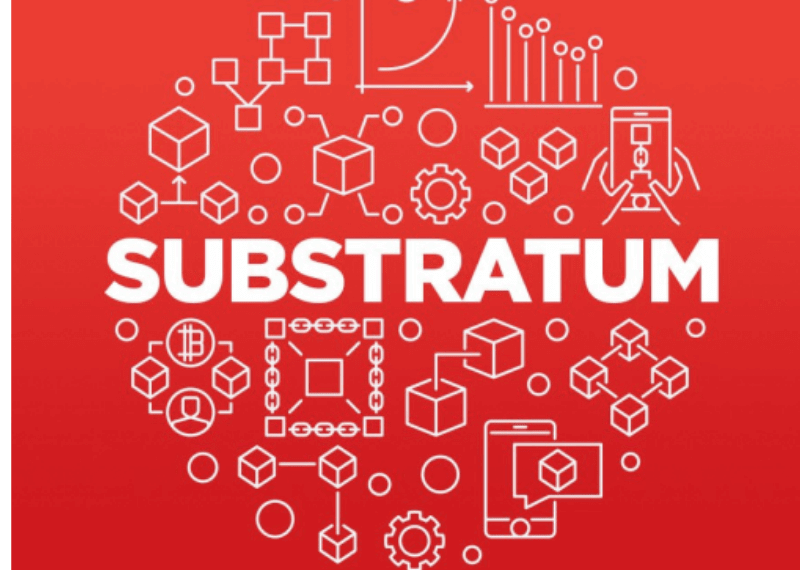 Substratum ICO took place in 2017 with tokens valued at $0.07. The total funds raised were $14 million while their hard cap was $45 million. The project has made miniscule progress and it’s is still in it’s beta phase without any tangible assets. 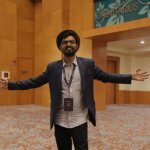 The user interface and functionality of the application has not changed much and there don’t seem to be any beta node operators to share their opinion. Surprisingly enough, in the second half of 2018, the Substratum team seems to have switched focus to another product. After releasing a cryptocurrency wallet application CryptoPay, the team has decided on developing a decentralized exchange. Considering that the Substratum network hasn’t been released yet, the reasoning behind developing a decentralized exchange becomes suspicious. This comes across as a dicey proposition when the team decides to launch a second ICO. The team on the ICO’s website looks legitimate with every member having their Twitter and LinkedIn profile available. However, the main person present in video updates is founder and CEO Justin Tabb. The company has allegedly been active since 2004 offering web development services and then with a growing reputation started offering more complex software solutions to Facebook or Apple. The company doesn’t even have a working website and is solely a registered domain. Furthermore, the address of the company is what looks to be a P.O. Box at an UPS. The facebook page hasn’t been updated since 2012.